Treyarnon Point is located on the coastal path set in its own spacious grounds enjoying spectacular coastal views over Trevose Head, with easy access to sandy Constantine and Treyarnon Bays. 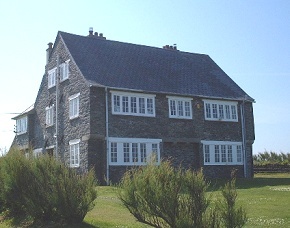 The house is now available for holiday lettings. For more information and bookings click the link below to our agents website.